Gastroenterology is a specialty branch of medicine pertaining to the diagnosis and treatment of GI diseases and conditions. 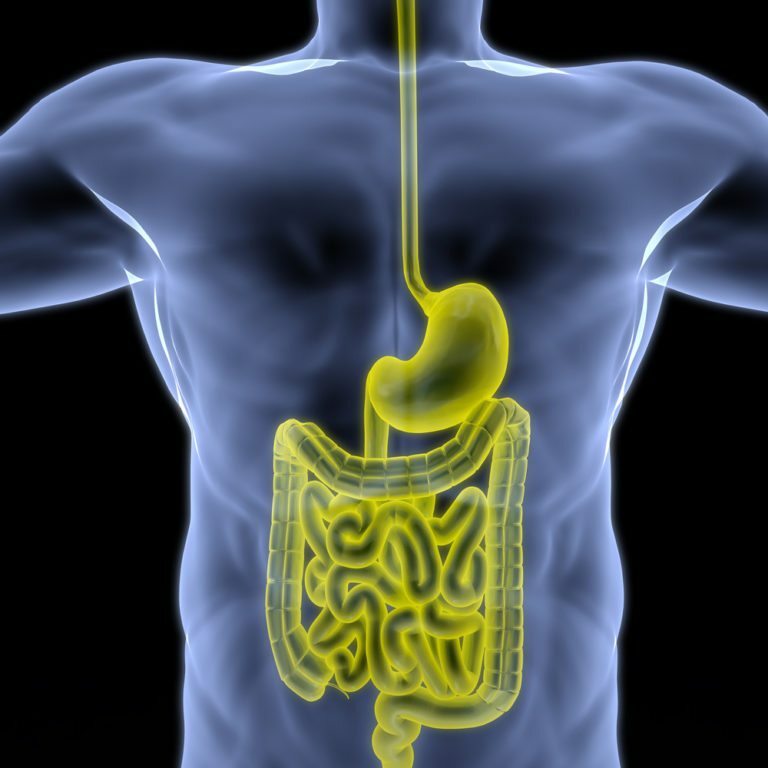 The GI tract is highly complex, containing many organs and bodily structures. Each of these components – the esophagus, stomach, liver, gallbladder pancreas, and intestines – play an important role in digestion and overall GI health. When disease or other conditions alter the function of one of these parts, the entire body can suffer, producing symptoms that range from mild to severe. Should I make an appointment with a gastroenterologist? Your initial consultation will include a review of your personal and family health history, as well as any GI-related symptoms you may be experiencing. Your gastroenterologist may also conduct a physical examination and determine whether additional screening and tests are necessary to make a diagnosis. What types of screenings are available to diagnose gastroenterological health problems?